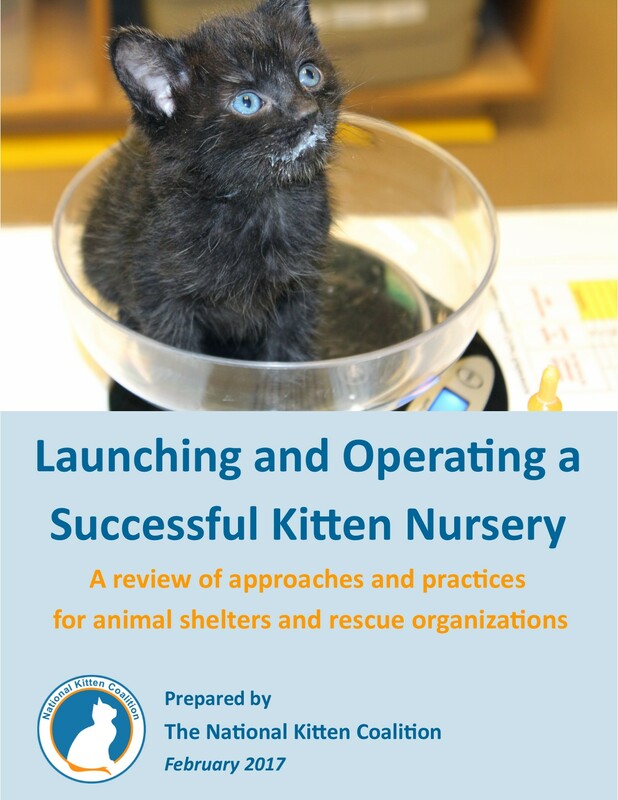 The result is a Kitten Nursery Manual full of information from detailed interviews with staff and volunteers at the five nurseries and from reviews of procedural manuals, budgets and administrative documents – combined with the expertise of The National Kitten Coalition on how to care for vulnerable kittens. We value the support and friendship of our donors! Our strong and well-researched educational programs and projects combined with your financial support create a life-saving solution to kitten euthanasia. 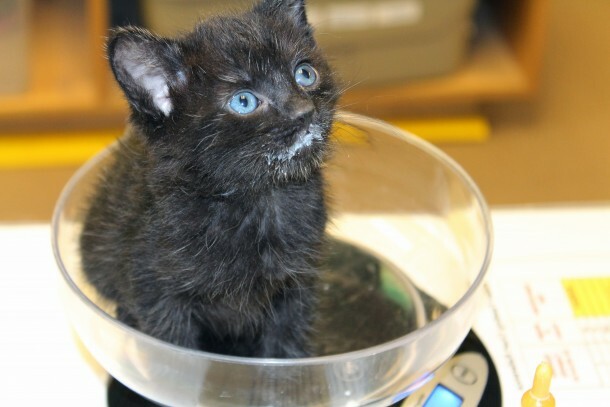 With your help, we put life-saving information in the hands of animal shelter and rescue staff, volunteers and fosters as they work to help kittens in their communities. Donate today to help fund projects similar to the Kitten Nursery Manual and to support our life-saving educational programs! We hope you enjoy this manual – more importantly, we hope it serves as a valuable resource in your kitten life-saving efforts. Thank you! You can learn more about National Kitten Coalition services and offerings on our Programs page. For kitten care tips, tools and information, follow us on Facebook. * By entering your email address, you are opting into our mailing list.